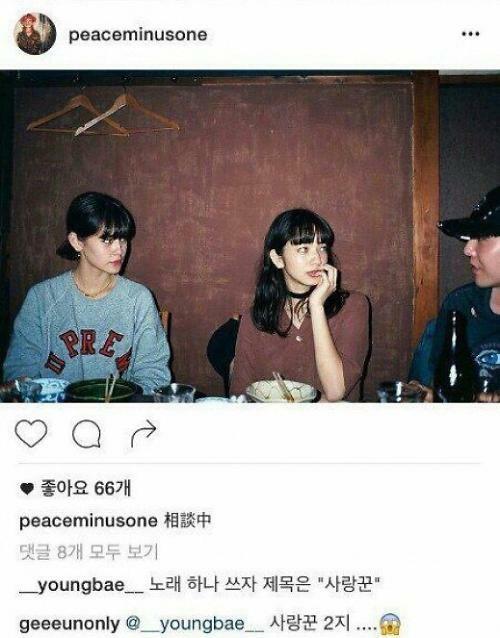 Big Bang member G-Dragon's private Instagram account "Peaceminusone" was hacked at the weekend. The hacker switched it to a public account, unveiling his dating photos with Japanese actress Nana Komatsu. G-Dragon's Instagram account "Peaceminusone" is now deleted. The two stars had been shooting for cover images for Japan's fashion magazine "NYLON" earlier this year. They also have been spotted together on various occasions by fans. Since July, G-Dragon and Nana were rumored to be dating, but the South Korean idol star has refuted such rumors. 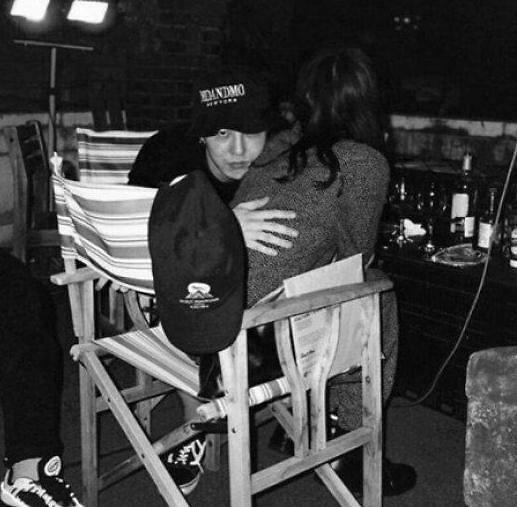 Ironically, it was G-Dragon's teammate Taeyang who nailed the rumors to be true by leaving a comment on one of the photos uploaded onto the private account showing G-Dragon and Nana together: "Let's write a song. Its title will be 'Professional Lover'." The idol star is yet to comment on his leaked photos, but Big Bang's agency YG Entertainment told Aju News: "We need to look into the matter, but we can't because it's linked with G-Dragon's private life." 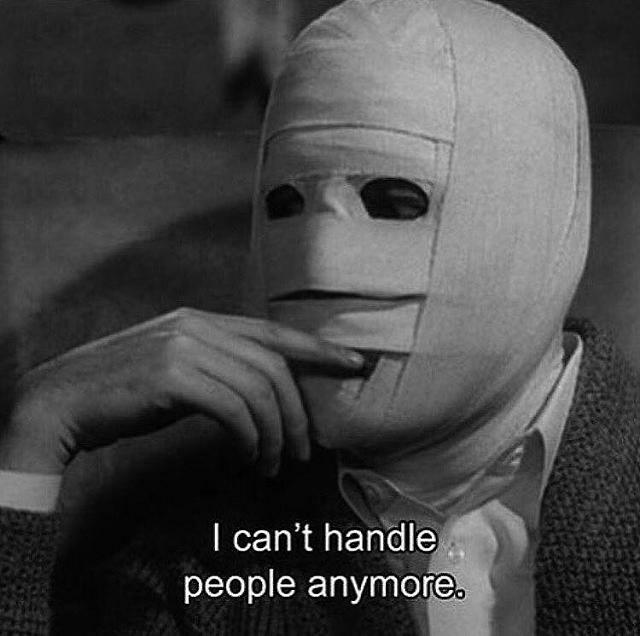 Meanwhile, G-Dragon uploaded a photo on his public Instagram account with its caption reading "I can't handle people anymore".